We all love the huge range of apps available on the Apple’s App Store, but some of the apps cost money. While this is a good thing as it supports the developers and enables them to continue making awesome apps, some people just can’t afford them. That is where 25PP comes in. 25PP is a completely free tool which you can use to download many paid App Store apps from without even needing a jailbreak. It is very easy to use, and the apps won’t get revoked by Apple at any time. Since the apps are authorised using the App Store, they will continue to work forever! All you need to do this is an iPhone, iPod touch or iPad, and a Windows PC. You will only need the PC to begin with. After you install the 25PP tool, you won’t need the PC again. This should work with any iOS version. Since the apps are authorised through the App Store, they will never get revoked. This means they will work forever. 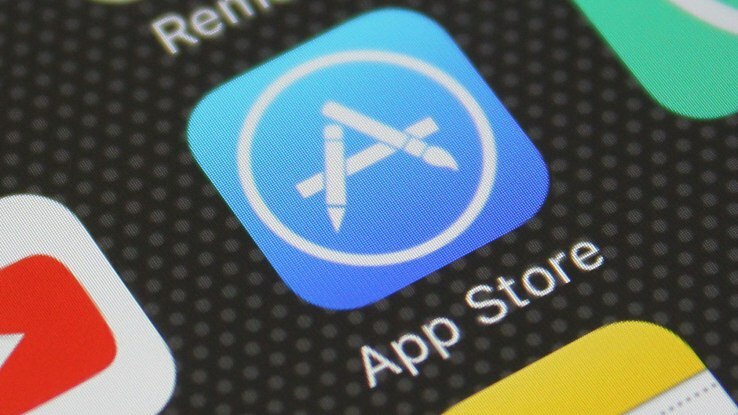 You won’t be able to find every single paid app on the App Store using this method. However, there is a very large number of apps available. Download the 25PP client installer from here (click the green download button). Once downloaded, open it and click the large button in the middle of the window to begin the installation. Once the 25PP client has finished installing, find it in your programs list and open it. The first time you open it, it may download updates. If it does, just wait until all menus within it has disappeared before continuing. Plug your iOS device into your computer. At this point, the 25PP client may begin installing the 25PP app on your device. If it doesn’t, click the blue ‘P’ icon below your device information to install it. Once the app has been installed on your device, click the orange wrench button next to the ‘P’ button shown above. This will authorise your device so that you are not asked for an Apple ID every time you open an app you download from 25PP. When your device has been authorised, open the new 25PP app on your device. The app should look similar to the normal App Store but in Chinese. Even though the App is not in english, you should still be able to search for apps you want to download in English. Tap the search bar at the top of the app to search for the app you want to download. Remember, you won’t be able to get every single paid app on the App Store using this method, but a large number of them are available. When you find the app you want to download, tap the blue button next to its name to install it. When you do, a pop-up should appear asking if you want to install the app. Tap the ‘Install‘ button and it will begin to download. When the app finishes downloading, you can use it as normal. Hello Sir, Thanks for your good post about Paid App Store Apps. I have gained clear concpt by reading your article. Anyway, One request is, please upload basketball mod apk . It’s need for my mobile, I come back again for this update and I share your blog with my friends. Keep it up! 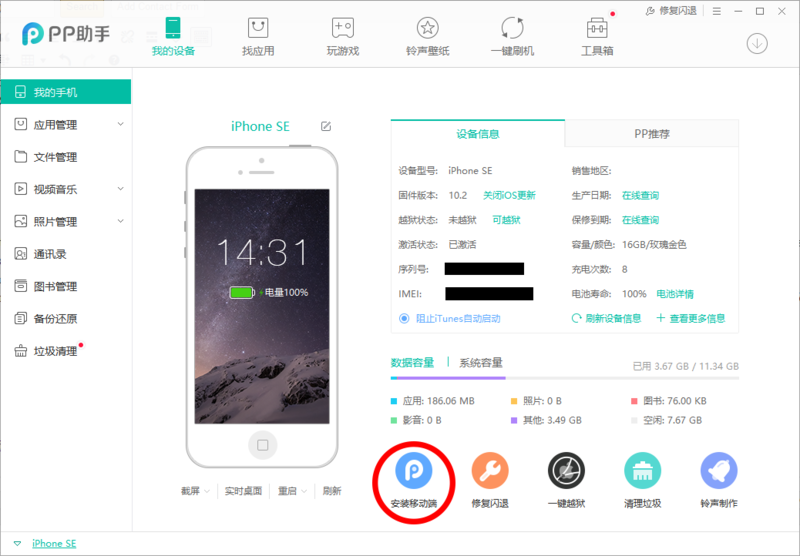 Not support with iphone se, iOS 10.2 no jailbreak. it show unable to download app.